Do you think your puppy is too lean or too fat? Or you just want to make sure that he grows up normally? Use our weight calculation tool to make sure. It allows to estimate the weight of your adult dog and to know the age of end of growth of your dog, until which age your dog grows. Warning: the indicated values and the comments are given only as an indication. If in doubt, ask your veterinarian for advice. To use this tool, you will need to provide your dog's date of birth, current weight and desired weight as an adult. To compare the weight of your puppy to the normal weight chart, fill out the form below. Attention: All fields must be filled in. At 0 year(s), 5 month(s) and 4 day(s), Maya, Boston Terrier female, weighed 4.1 kg. At 0 year(s), 3 month(s) and 0 day(s), Bella, Border Collie female, weighed 5.44 kg. At 0 year(s), 0 month(s) and 13 day(s), Bella, Border Collie female, weighed 2.44 kg. At 0 year(s), 6 month(s) and 22 day(s), Bella, Border Collie female, weighed 14.55 kg. 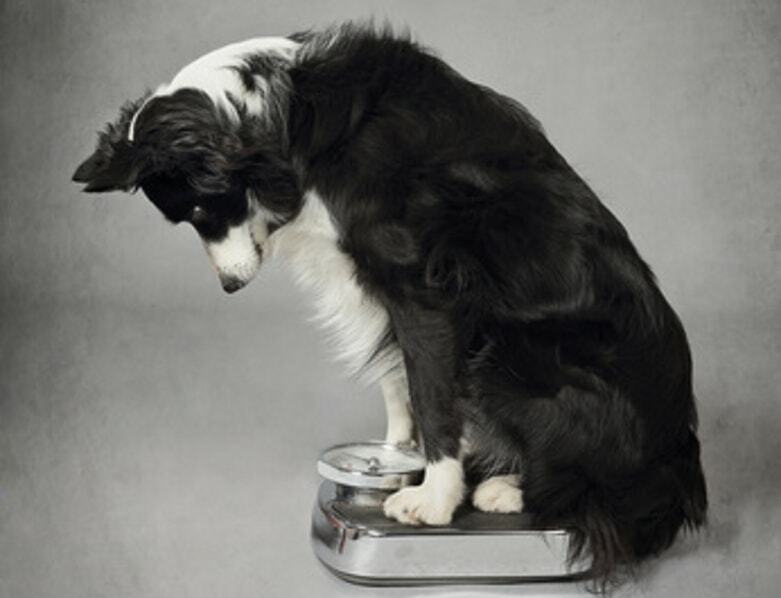 Like us, the modern dog tends to overeat, to be overly sedentary and overweight. It is not always easy to know what is the ration of food to give to his dog. To keep it healthy, keep it longer and avoid veterinary fees, our tool helps you evaluate the amount of croquettes to give it.